Bear-Paw is hosting our third annual breakfast party! 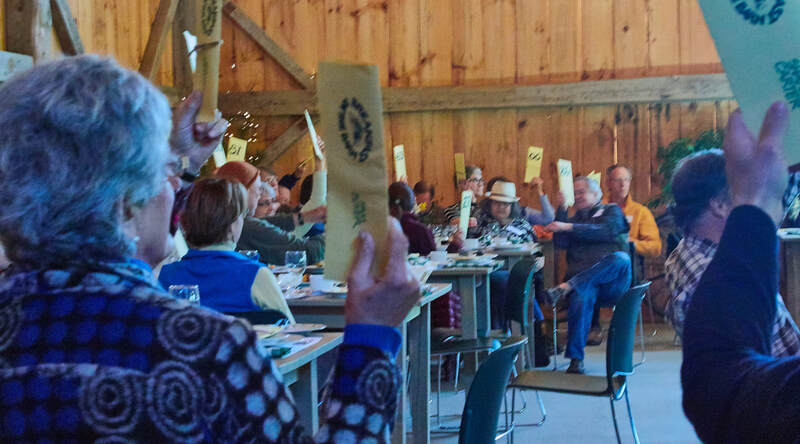 We hope you will join us for hearty down-home fare at a table filled with friends in the big, red Kitz Barn in Strafford. Our Breakfast in the Barn fundraiser supports Bear-Paw’s Growing the Greenways campaign to support our Land Protection Program. We are inviting 100 guests who, like you, want to ensure the continued conservation of the region we love. Tables are filling up fast, but the barn is spacious and if you want to be part of Bear-Paw's efforts, we will save a place for you. The breakfast is complimentary but we hope that you will make gift to help us reach our $35,000 goal! Help us Grow the Greenways! 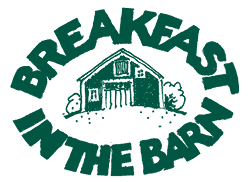 Reserve your spot at the Breakfast in the Barn at 603-463-9400 or info@bear-paw.org! If you cannot make it but would still like to make a gift, click here to make an online contribution or call the office at 603-463-9400! We also have room for more sponsors. Please contact the office to make arrangements!